Au Cœur Tendre Housing. 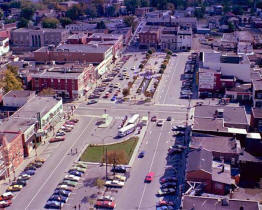 Joliette. Joie de Vivre Housing. Sta-Thérèse-de-Blainville. Les Jardins de Magog. Magog. 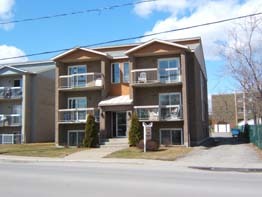 St-Amour/Le château l’Or du Temps Housing. Acton-Vale. 4 300 000$ in addition and repairs. 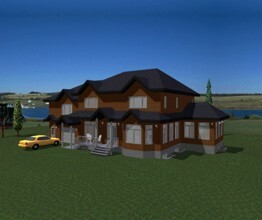 6 000 000$ the complete project. 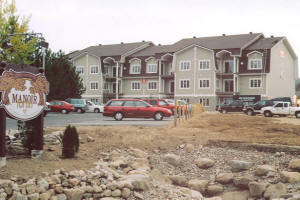 Addition, new planning, repairs, bring building up to to code standards. 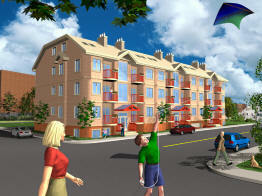 250 000$ (Studies to bring building up to to code standards, sketches and feasibility studies, evaluation). 7 500 000$. (Studies, advice, evaluation, sketches). Studies to bring building up to code standards and new interior planning. 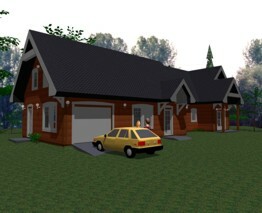 Addition, partial new planning, repairs. 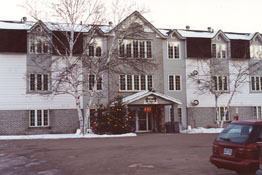 Condos du Manoir Fortin Housing. St-Jovite / Mont-Tremblant. 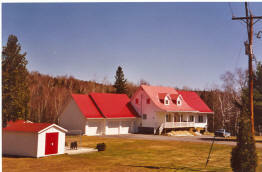 Manoir Fortin Housing. St-Jovite / Mont-Tremblant. 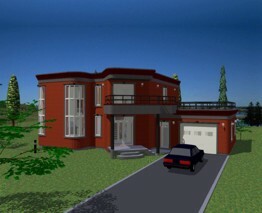 15 new bedrooms and other rooms. 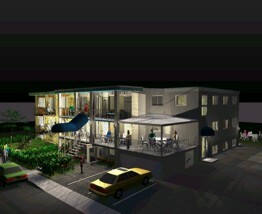 Marcel Loyer Apartments. Joliette and St-Charles-Borromée. 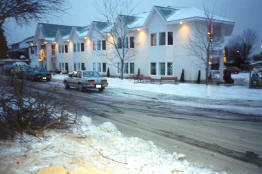 Richard Perreault Apartments. Joliette and l’Assomption. Au Havre du Berceau Apartments. St-Jérome. 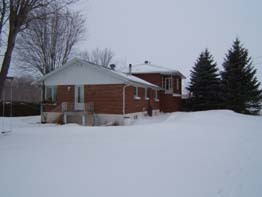 Thibodeau - Roy's House. Notre-Dame-de-Lourdes. Michel & Alain's House. Ste-Mélanie. 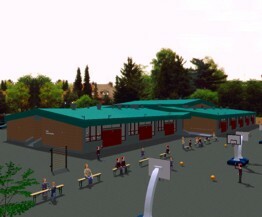 Sacré-Cœur Elementary School. CSBNJ. St-Gabriel-de-Brandon. Walls, windows, doors and roof repairs. 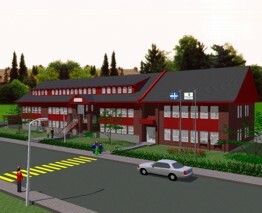 Reine-Marie II Elementary School. CSBNJ. 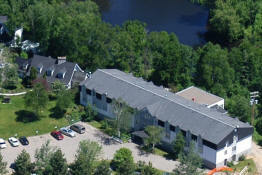 St-Gabriel-de-Brandon. Ste-Marguerite Elementary School. CSBNJ. St-Félix-de-Valois. 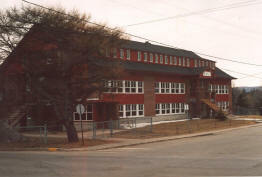 St-Jean-Baptiste Elementary School. CSBNJ. St-Michel-des-Saints. Thérèse-Martin High School. CSI. Joliette. Lorenzo-Gauthier Elementary School. CSI. Joliette. Roof and exterior walls finish repairs. 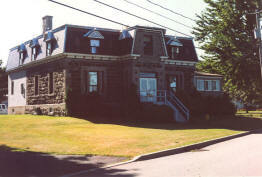 Grand-Pré Elementary School. CSI. St-Jacques-de-Montcalm. 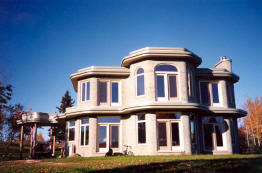 Exterior walls finish, windows, doors and roof repairs. 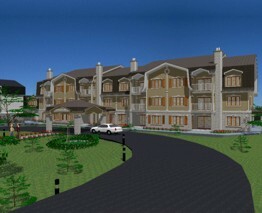 Argile Professional Center. Commision Scolaire des Samares. Joliette. Agricultural and Greenhouses Teaching Complex. 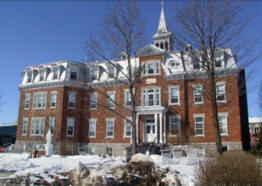 Cegep de Lanaudière. Joliette. 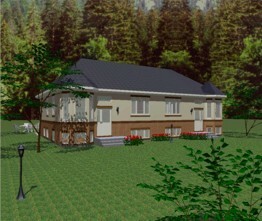 New greenhouses, laboratories and other rooms. Existing places repairs. Agricultural and Greenhouses Teaching Complex. Cegep Lionel-Groulx. Joliette. 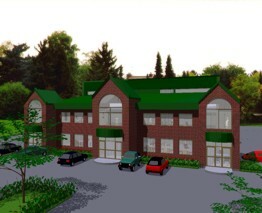 New greenhouses, laboratories and other rooms. 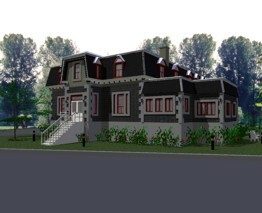 Laflèche Institut. Private school. St-Paul-de-Joliette. Saint-Louis Elementary School. Commision Scolaire des Samares. Rawdon. Bring building up to to code standards. 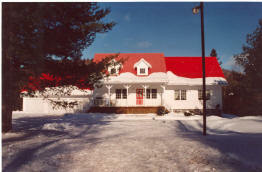 Centre Bénévole de Matawinie. Chertsey. Coq-Express Restaurant. (Now plumbing store) Joliette. Au Havre du Berceau Restaurant. St-Jérome. 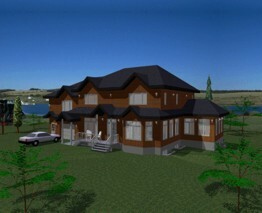 Addition, new planning and repairs. Le Ranch Micro Brewery. Joliette. 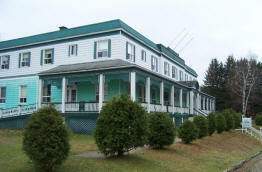 Le Louis-Philippe II Inn. Notre-Dame-de-Lourdes. La Capitale, Real State. Joliette. New planning and bring building up to code standards. 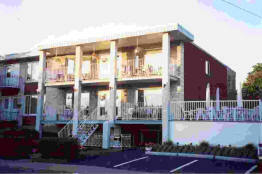 New building, addition and repairs. Bérard Salting and Butcher Shop. Joliette. 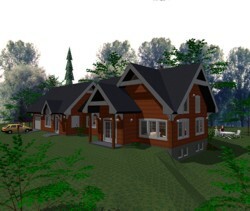 New building, addition and new planning. Jacques Généreux Bodywork Shop. Notre-Dame-des-Praires. 1 500 000$ (Preliminary studies). Pierre & Diane's House. St-Charles-Borromée. 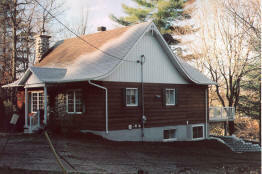 Michel Lépine's Rental Chalet. Vendée, Mont-Tremblant. Place Bourget new south sector planning. 500 000$. 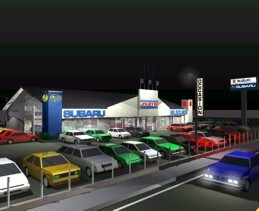 (Concept and sketches). 50 000$. 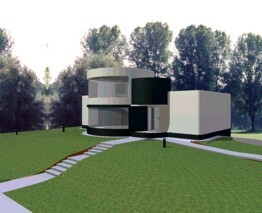 (Concept and sketches, drawings).